The shoes have been constructed with a soft feeling microfibre upper material, with memory characteristics and a last to shape the foot more comfortably. 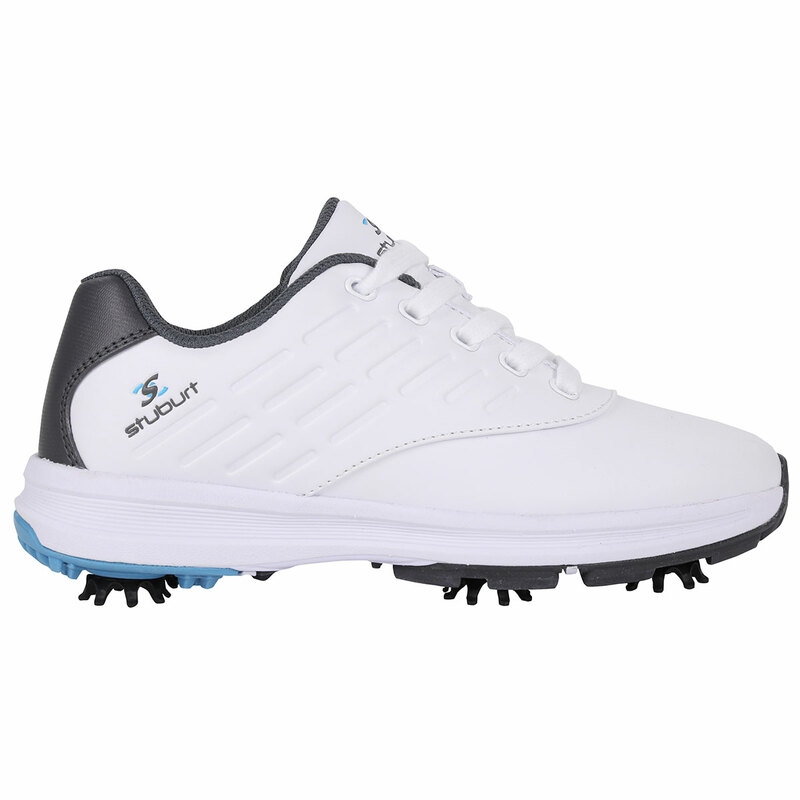 With a Stuburt cushion technology midsole which is a lightweight layer of EVA foam which offers soft responsive cushioning as you play golf. 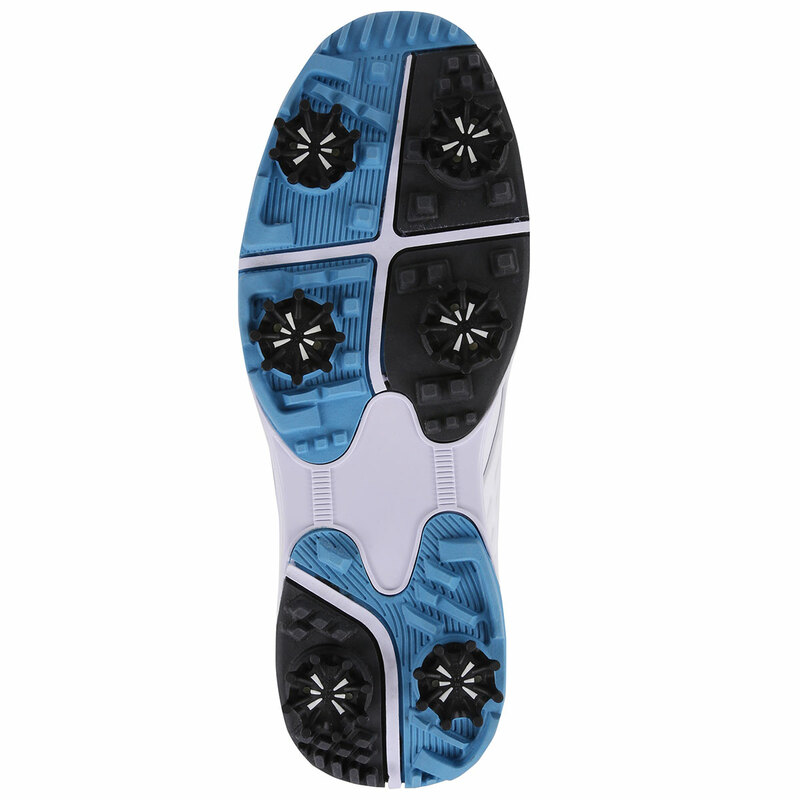 Stuburt`s very own branded cleat and rubber outsole elements provide grip and traction, for the very best performance.